Once upon a time there was a determined little girl with a dream. Her dream was to compete in the Olympics in Triathlon. Kind of crazy right?? Well that’s what a lot of people told her. Thankfully the little girl is incredibly stubborn and hard headed most of the time and she was very determined not to listen to the people who didn’t believe in her or support her. So she kept training and kept racing and one day she qualified for her pro card, which allowed her to race in the style of racing she would need to master if she wanted to even have a chance at the Olympics. Her first season as a pro in 2013 was disastrous! I mean painfully awful, last or second to last in every race. Most people would have given up, especially when the nay-sayers came back with their “I told you so’s” and the “you aren’t ready’s”. The little girl just smiled, picker herself up, dusted off and started over with a new coach and a new team. Everything was going great in 2014, every race she was hitting a PR and racing faster than ever! Until the little girl did something really dumb and went wake boarding after a race, she threw out her lower back and it eventually caused enough imbalance that during her first ever cyclocross season she crashed a few times and ended up over stressing her imbalanced body. She had an avulsion fracture of her adductor and two 6mm tears in her quad. Very, very ouchy. The kind of ouchy that woke her up in the middle of the night because she tried to roll over and had to cry herself back to sleep. The kind of ouchy that made getting out of bed every morning literally the most painful moments of her life wondering if walking would be easier today. After 3 different orthopaedic surgeons, multiple MRI’s, x-rays, and a CT Scan claiming it was a tear in her labrum in her hip the little girl was at a loss. The surgeons could only promise an 80% recovery rate. Eighty percent was not acceptable. She found another doctor and got another opinion and thankfully managed to heal the tears and chronic inflammation another way. At this point she had left her old team and found a new coach that was willing to be patient with her and her weakened body and take the time to slowly rebuild fitness. The little girl could not even run without limping the rest of the day until September. It was only January when she finally stopped feeling the aching sensation all together. 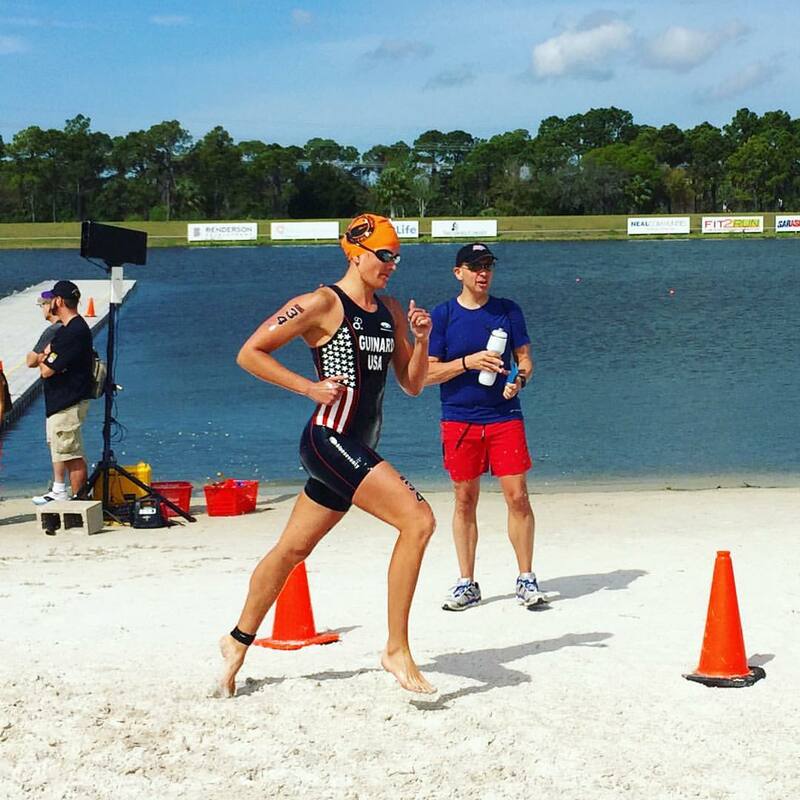 Her first professional race since 2014 was two weekends ago in Clermont, FL. The girl was so nervous and so anxious she made herself sick and had to pull out. She was not going to let it get her down for long though, she entered the race the next day and placed 2nd, only 3 seconds behind the next girl (also a pro) after battling it out on the run. 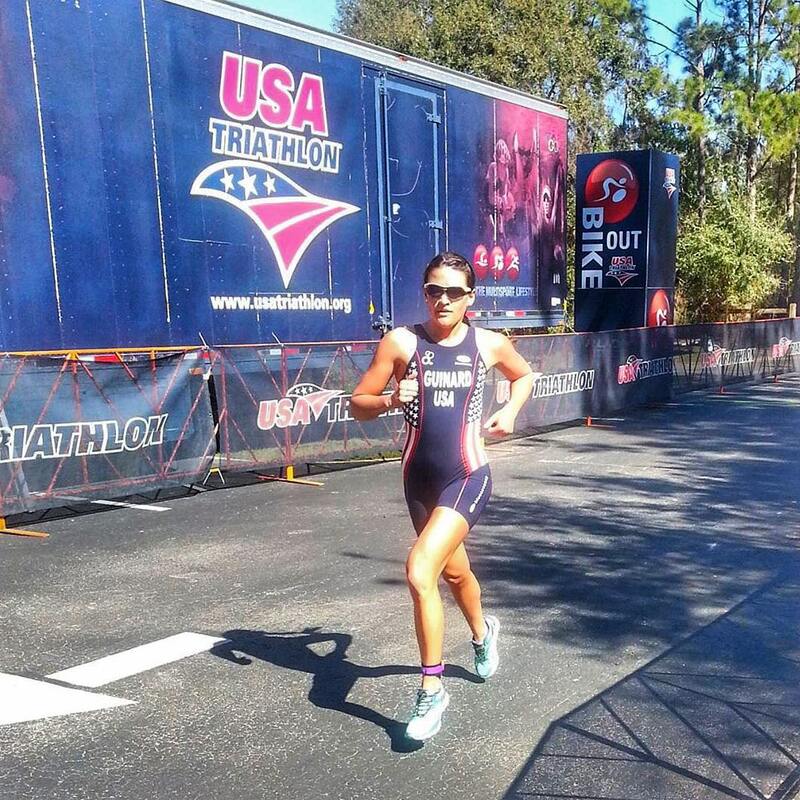 The next weekend she raced again in Sarasota, FL in the Sarasota ITU race Saturday and the Mixed relay Sunday and while she was happy with her races, she was not satisfied. So the little girl decided that she would keep training and keep racing until she reached her dream. Like most stories, a lot more happened in the past year, but I said I would tell you a story not a novel…well maybe one day 😉 2015 was not a year that I would ever wish to repeat, but nor would I wish to have it undone. The moral of this story is that no matter how many times you get beaten down, all you have to do is stand up one more. If you have a dream, go after it, don’t give up…ever. I have grown and learned so much in the past year and I am eager and excited to see what 2016 has in store!